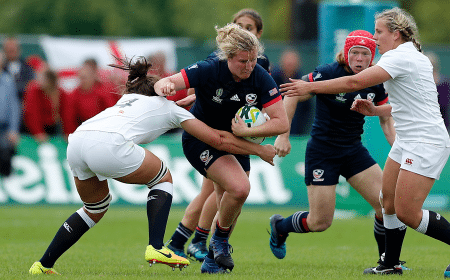 LAFAYETTE, CO - In a renewed partnership between USA Rugby and Emirates Airline, the global carrier will continue as the Official Airline to the Men's and Women's Senior National Teams for another five years. 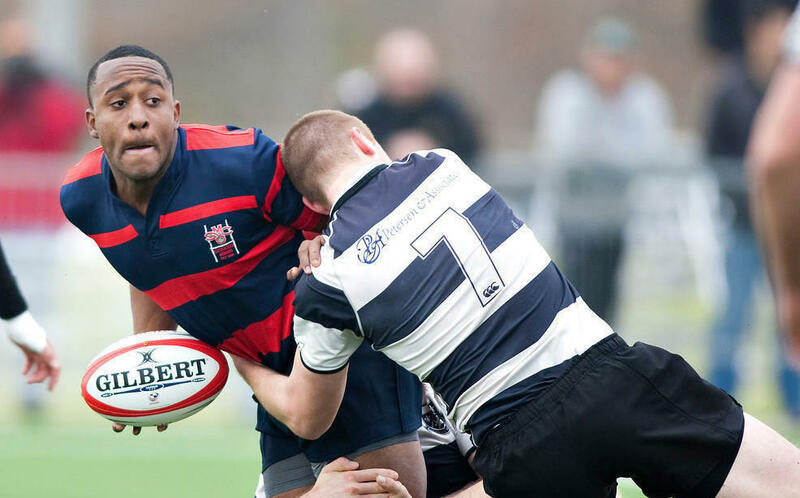 As the title sponsor, Emirates will continue to be prominently featured on the team kits for both the Sevens and Fifteens sides. 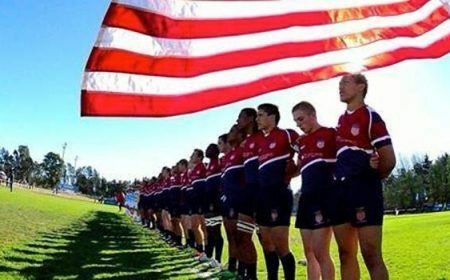 "We have really appreciated Emirates partnership with USA Rugby for almost a decade now," stated USA Rugby CEO, Dan Payne, "the international influence their brand presents has been a perfect partnership for our senior national teams." 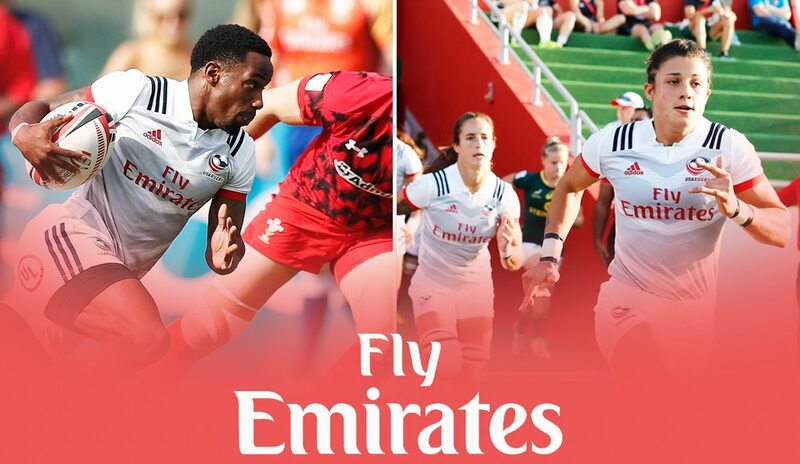 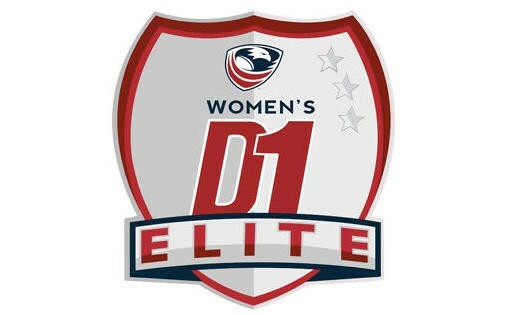 As it has been since 2009, the "Fly Emirates" branding will continue to be exclusively featured on the front of USA Rugby Senior National Team match and training kits, for both the Men's and Women's, Fifteen and Sevens squads. 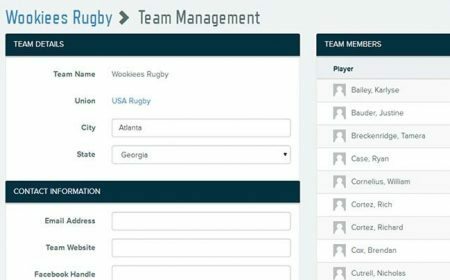 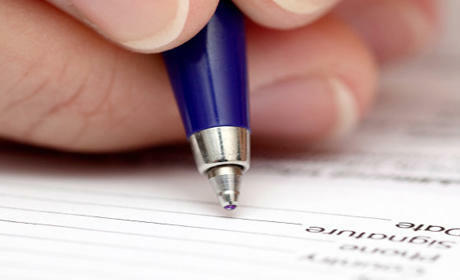 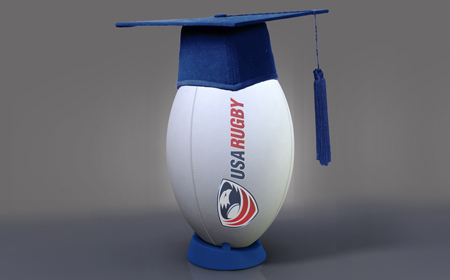 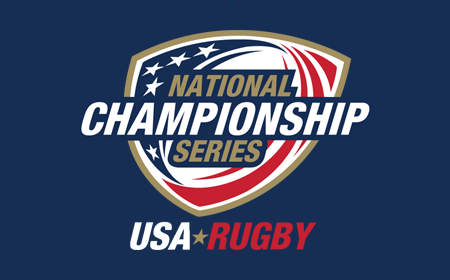 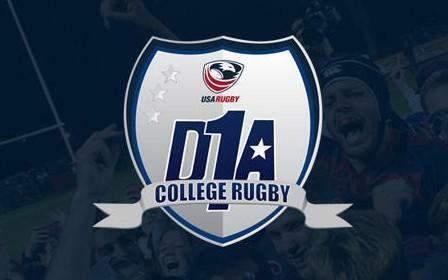 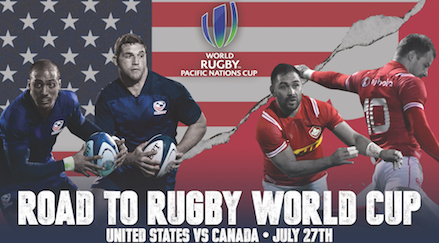 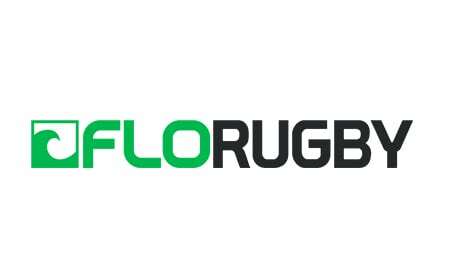 Additionally, the airline will be featured on USA Rugby referee, staff and constituent apparel. 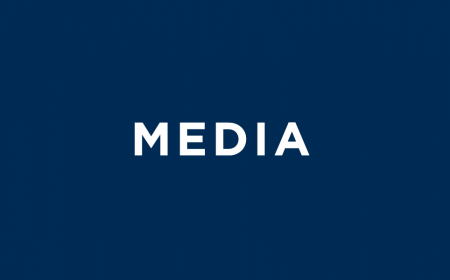 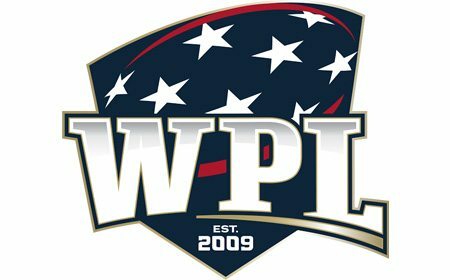 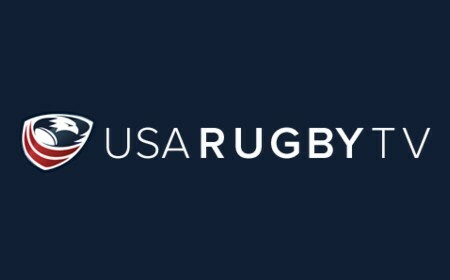 As part of the partnership, USA Rugby will provide IP rights, broadcast exposure, exclusive content and branding, player access, media and communications inventory, as well as hospitality to Emirates. 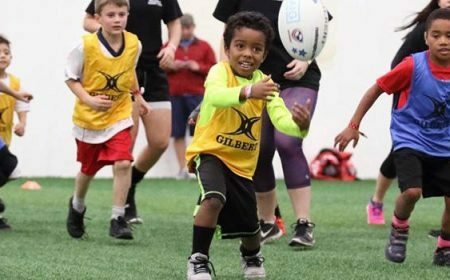 "Rugby is one of the fastest growing sports in the US and is a natural fit for Emirates to compliment its other rugby properties," said Boutros Boutros, Emirates' Divisional Senior Vice President, Corporate Communications, Marketing & Brand. 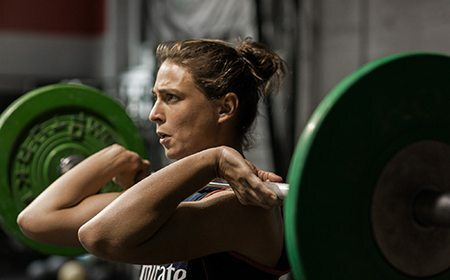 "Emirates takes pride, not only in its ability to deliver an award-winning travel experience to its passengers, but also to connect fans to the sport they love. 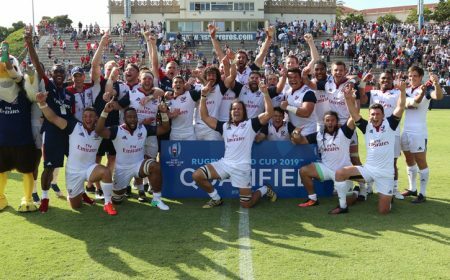 We look forward to continuing this partnership"
Emirates will also serve as the title sponsor for the Men's National summer test matches known as the "Emirates Airline Summer Series". 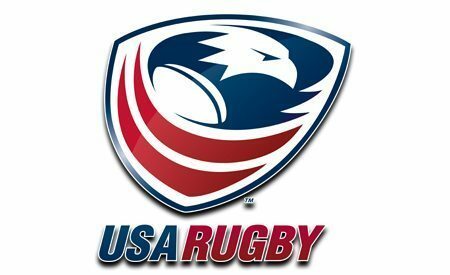 Dates and venues for the 2018 series will be released he Emirates brand will be integrated into all marketing and promotional messaging, broadcast, in-stadium visibility, player access, and hospitality. 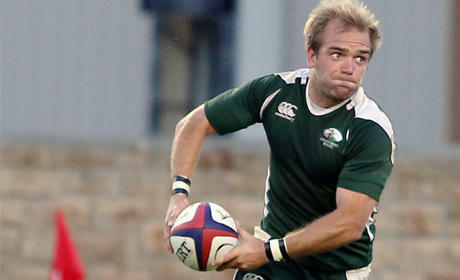 Annual recognition will come in the form of the Emirates Player of the Year Award. 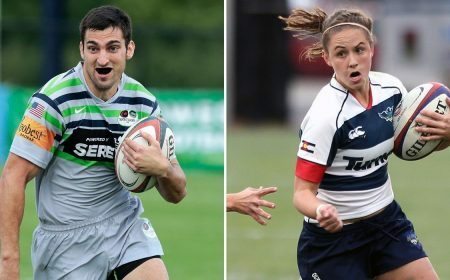 Presented to a single player from each of the Fifteen and Sevens teams, on the Men's and Women's side. 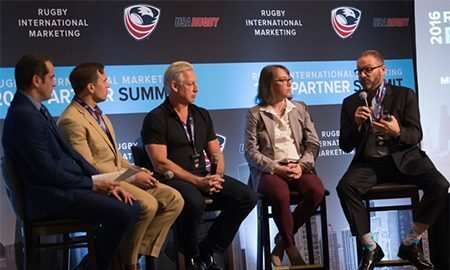 "The team at Emirates has been wonderful to align with," added Rugby International Marketing CEO, David Sternberg, "continuing USA Rugby's hand in this partnership was important to the organizations brand. 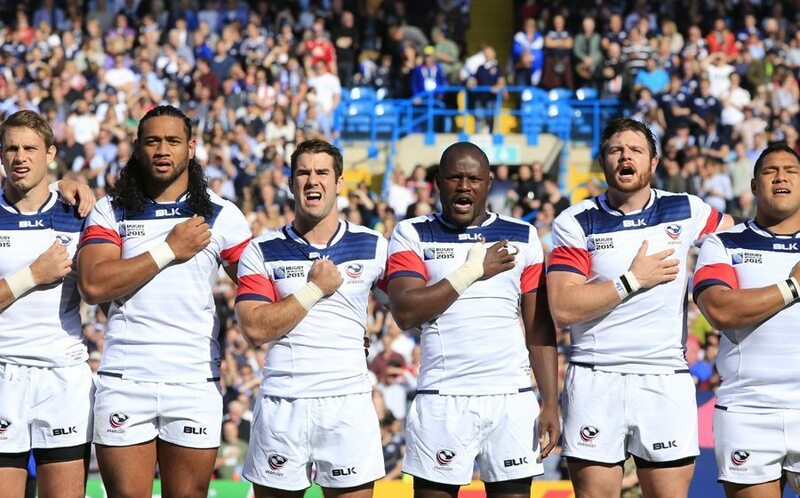 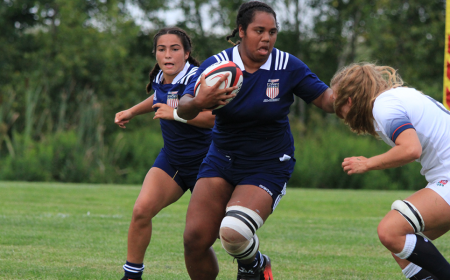 Their impression on international sports has been powerful in the progression of rugby, here in the United States."